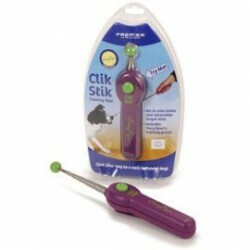 Clickers There are 5 products. 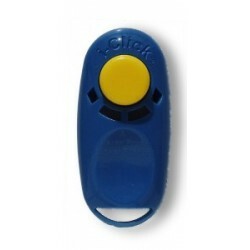 Revolutionary in design and function the new i-Click was designed by the clicker trainers at KPCT to provide the next generation tool for clicker training. 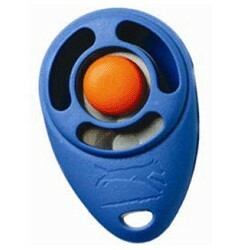 Available colors- blue, red, purple, green, orange, black, lime, and pink. 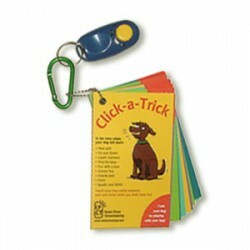 KPCT product -Teach your dog useful manners and cool tricks while you both have fun! Recommended by Terry Ryan, president of Legacy Canine Behavior & Training, Inc. and world acclaimed international dog trainer and speaker on all topics training related.